I reviewed some of M&S’s vegan range two years ago, burgers and sausages, which are two of the staple foods that vegetarians and vegans get ‘recreated’ in non-meat form first. Even two years ago Marksies were ahead of the game and didn’t just have the usual reformed burger, mystery non-meat veggie burger. They had beet burgers and crazy green sausages, and like the rest of my taste in life, I also love novelty in food, so I was more than happy to try those out. Their range back then was great and we had them around BBQ season and loved it so much I bought their vegan, golden orange, sweet potato sausages for many BBQs to come. 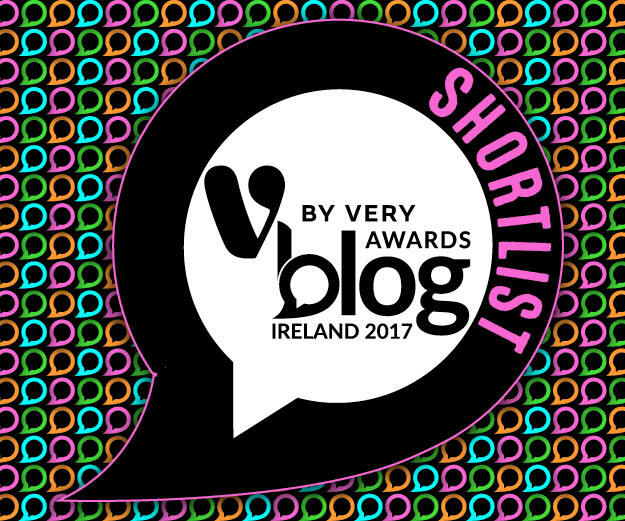 The vegan range expanded slowly but surely since 2017 as more and more families adopted vegetarian and vegan tastes, whether it be by moral stance, or by dietary needs (approx 20%). Someone in my close family has a dairy allergy, so I often look for vegan desserts as they are the superior option to find something that hasn’t scrimped on taste quality because they automatically start from a point of not using any dairy, rather than trying to just exclude it. So here we are at the beginning of 2019, and some people may want to give veganism a go for health reasons, or for the environment. 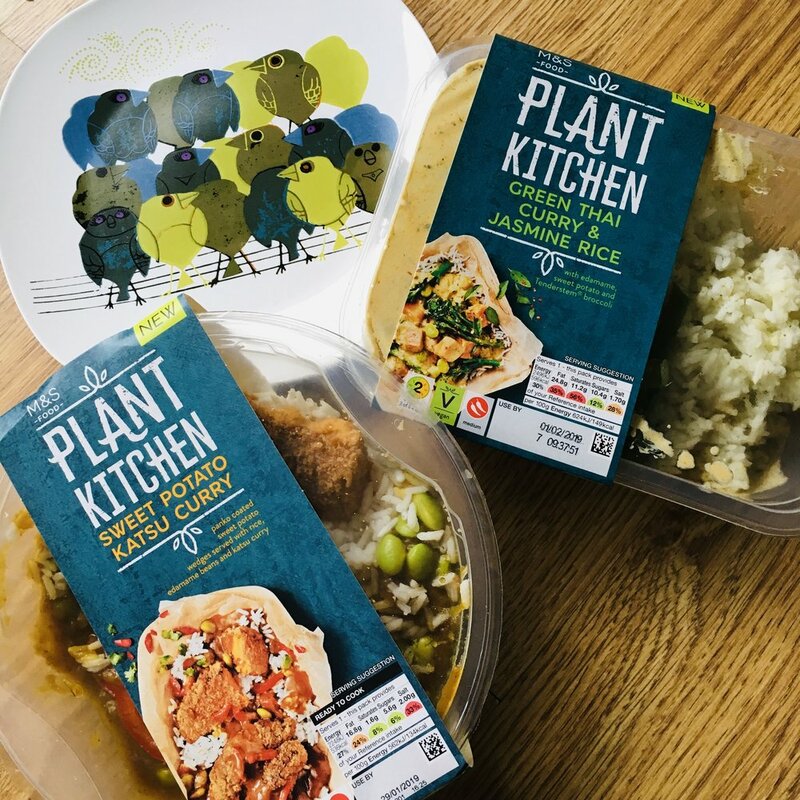 M&S launched their Plant Kitchen range on 2nd January, with over 60 different products, which you’ll find easily within your local store thanks to the distinctive teal packaging. There are what they call ‘dirty vegan’ comfort food, like the Cauliflower Popcorn with Buffalo Dip & Cashew Mac, and two amazing looking, artisan, sourdough pizzas. There are healthy versions of ‘ready meals’, using fresh vegetables, not frozen, like the Thai Green Curry, or the Katsu Curry. There are even non-chicken Chic’n Nuggets- we are living in the future, people! 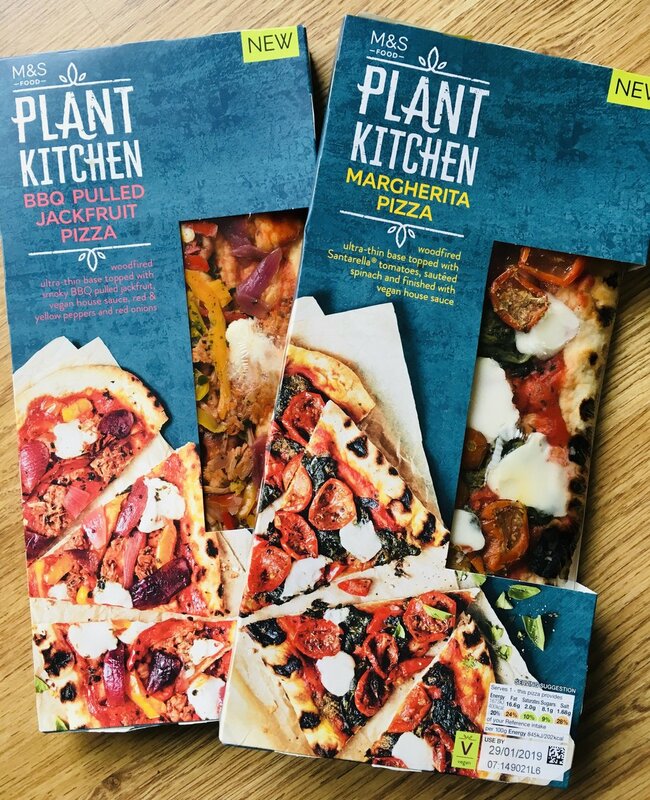 Everything in the Plant Kitchen range is meat-free and dairy-free, entirely vegan, and made from plant proteins. There are also basic ingredients like Tofu, and Grain Packs like Non-meat Meatballs, Non-meat Mince etc, for you to make your own recipes. Those tasty burgers and sausages from the original vegan ranges are still around too, and I imagine when BBQ season swings by the range will be expanded even further. In store now, but ideal for picnic times ahead are the vegan Coleslaw and Potato Salad, both priced at £1.50 which I believe is the same price as the regular Deli Coleslaw. The newest foodie word on the street being ‘flexitarian’, someone who occasionally eats meat. I heard it last week for the first time, but it’s been around for quite some time, being voted the year’s most useful word by the American Dialect Society in 2003. I always thought giving up meat completely would be impossible, but with ranges like Plant Kitchen, and thinking how it could expand in the future, I could see a time when I could be a No Chic’N Nuggets girl. What do you think? 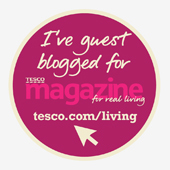 Take a closer look at the Plant Kitchen range on the Marks & Spencer website.